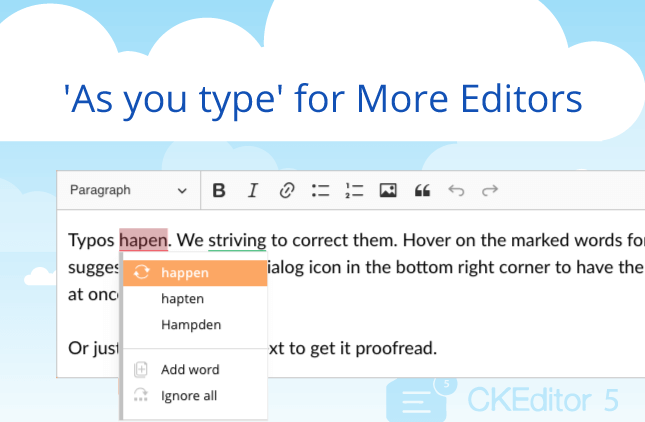 We’ve been working hard during the last year to produce completely new version of SpellCheckAsYouType (SCAYT) product. SCAYT 2.0 is improved and optimized. Prompt loading, quick and smart text processing, cross browser support and other benefits are already available for SCAYT 2.0 users. SpellChecker.net company is Gold Level Sponsor of CKSourse (formerly FCKeditor) company. 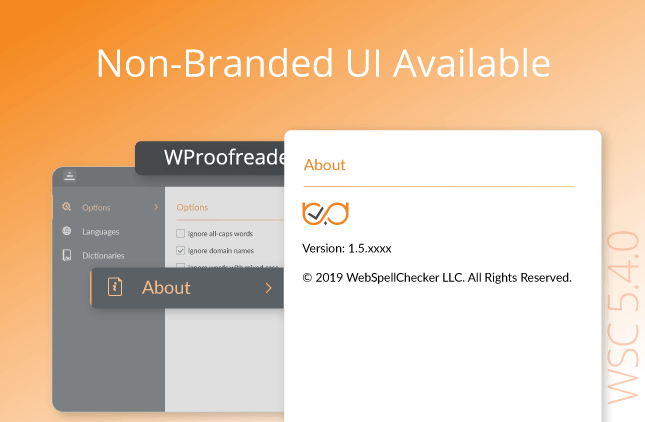 In scope of partnership between these two companies, WSC and SCAYT 2.0 are integrated spell-checkers in the just released CKEditor 3.0. 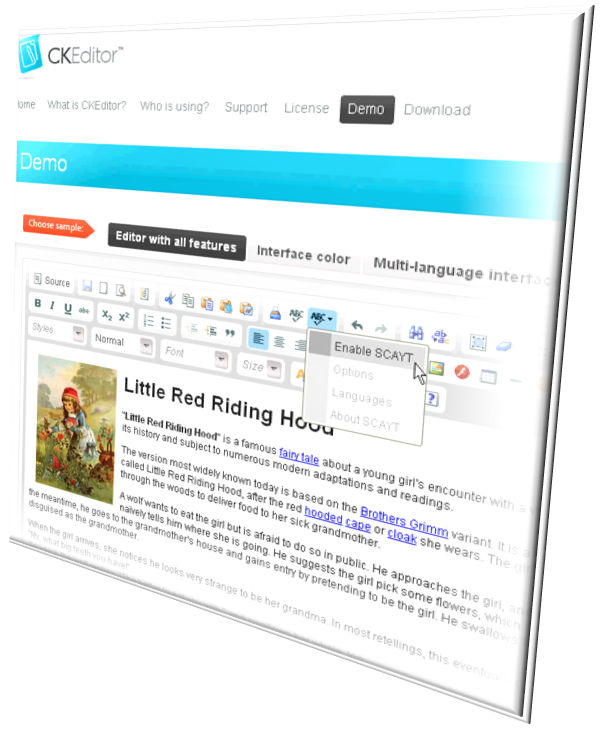 Free hosted version of WSC and SCAYT 2.0 with advertisement banner is available for all CKEditor customers. 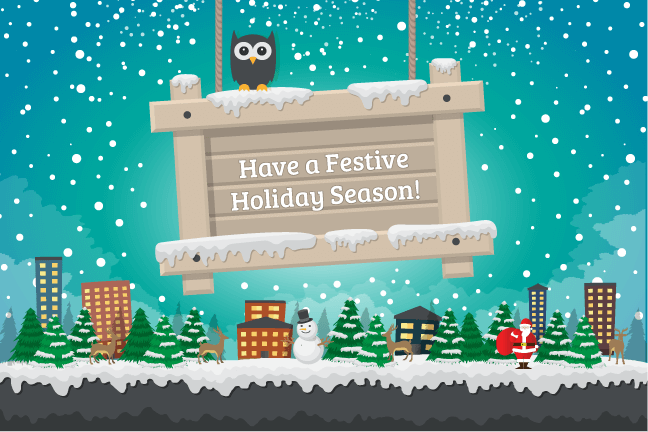 To get rid from advertisement banner you should migrate from hosted free version to Hosted Paid or Licensed version. Download CKEditor 3.0 with SCAYT 2.0 Now!